Start with the small, simple things first. Do this as many times per day that you remember. Eventually it will become a habit. 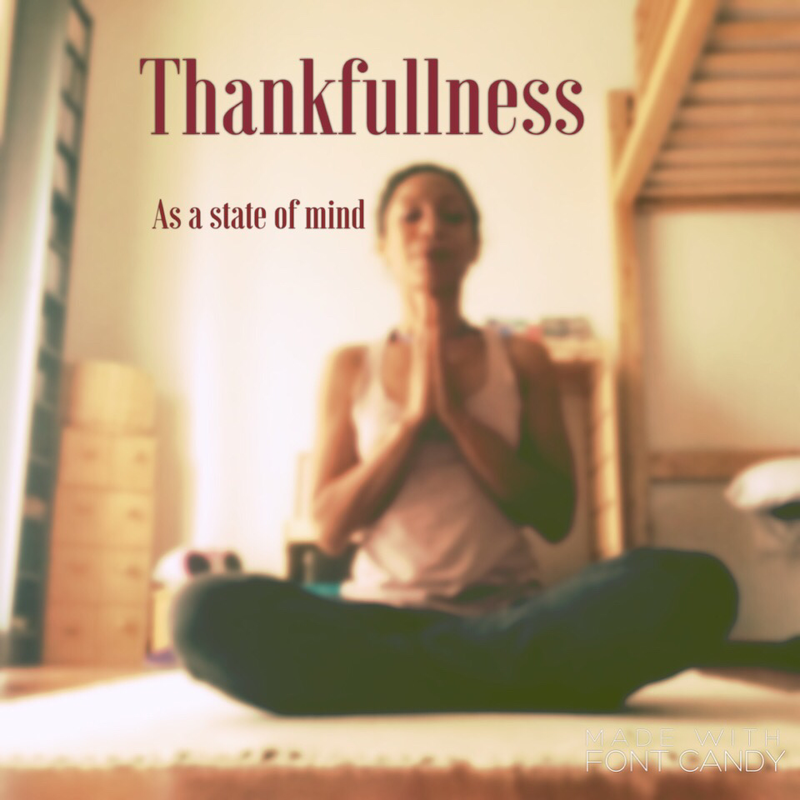 You will find yourself more and more in a state of Thankfulness. The more often you Allow yourself in this state of Thankfulness, the more you Allow Awesomeness to be in your Life. The people around you will feel your Vibe and situations will start occurring to keep up with your state of Thankfulness. I am Thankful for the monetary tips that a lot of my customers give me, at my day job. Someone can give me a 50 cent tip, and I feel so freaking Thankful! 50 cents to 10 bucks tips, I know that they are giving me a gesture showing that they are appreciating me.